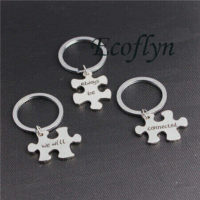 Custom keychains can last for many years. 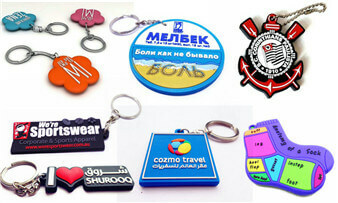 See, waterproof and portable, all these features make keychains a good promotional gift when campaigns. 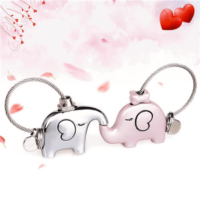 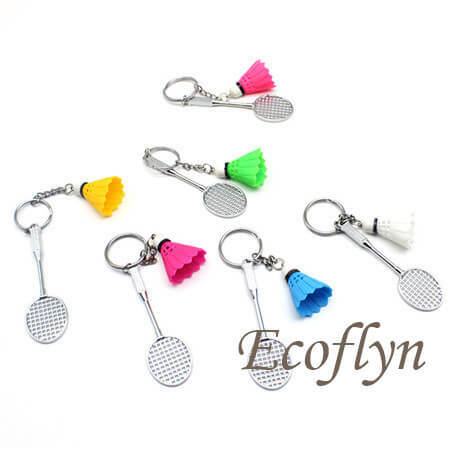 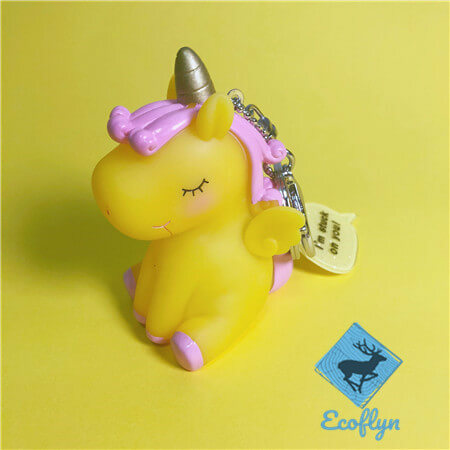 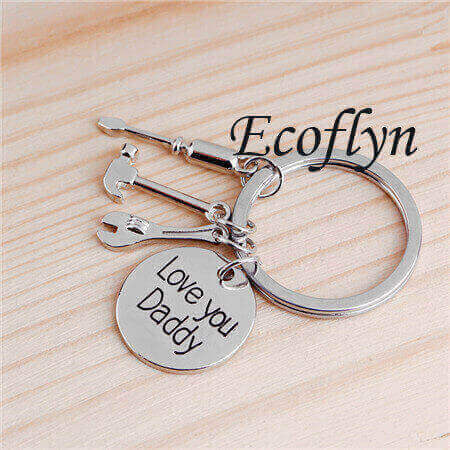 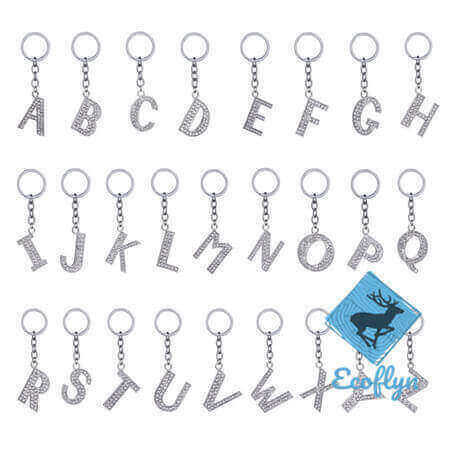 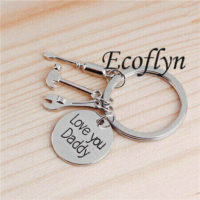 And, the keychain style can be easily made into no matter one-sided design or a double sided keychain—— of course, any shape you want at Ecoflyn – stocks many types of trendy keychains personalized keychains in bulk. 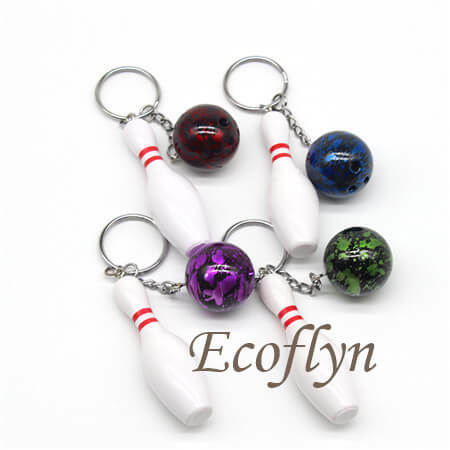 Pass these bowling key chain or our other cheap key chains at your next campaigns or promotions or gift them to employees and clients for maximum brand recognition. 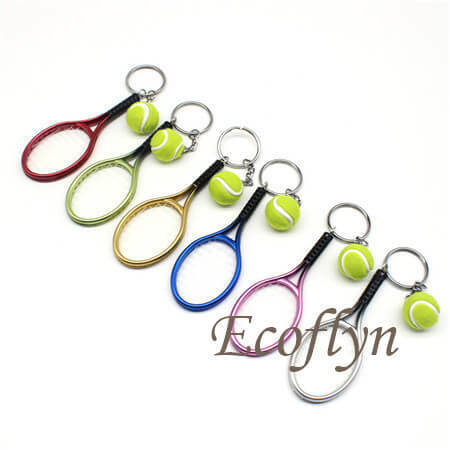 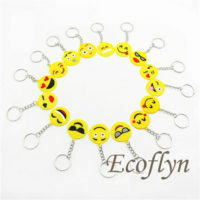 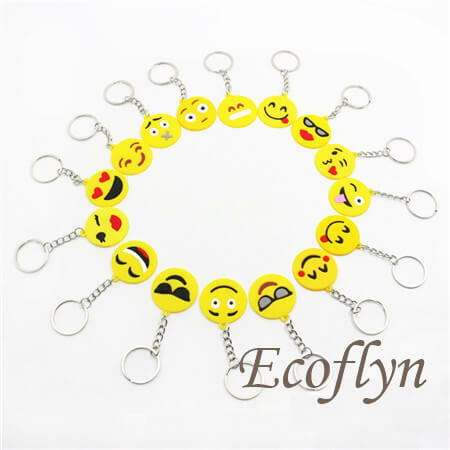 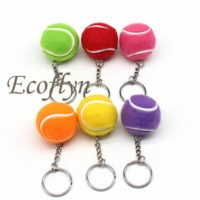 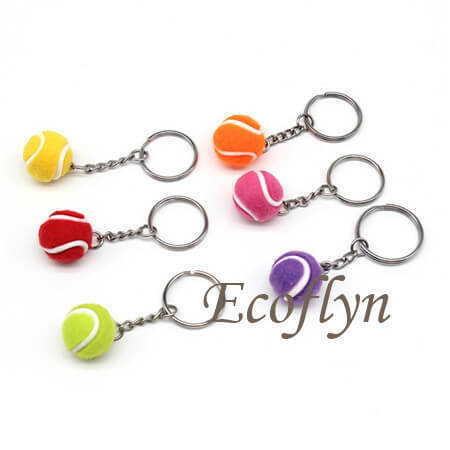 Ecoflyn stocks a number of cheap keychains in bulk custom keychains no minimum- any styles, colors, shapes, size you want or easily customize to make the right product for your brand accordingly. 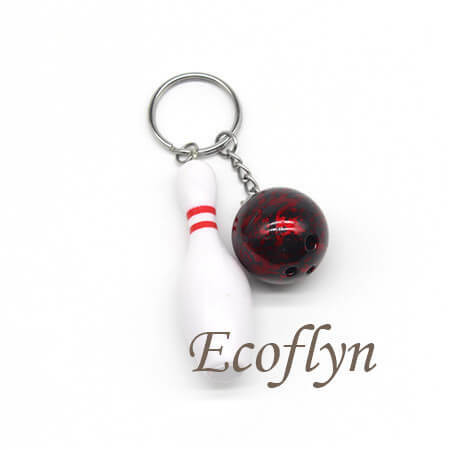 Our bowling keychains are a perfect product to promote your business. 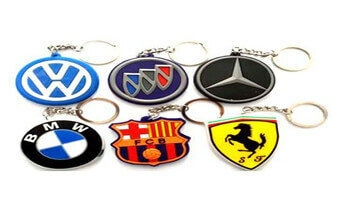 Your customers will see your center’s name every time they pick up their keys! 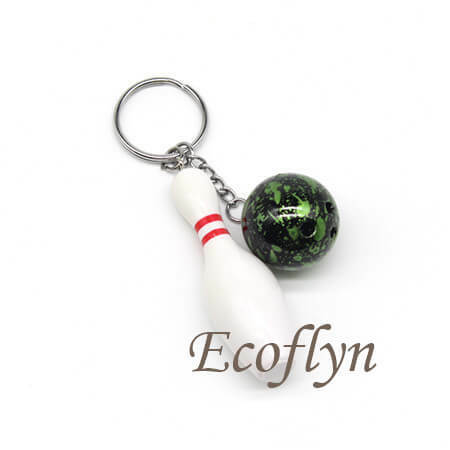 Not only is the bowling pin keychain an affordable prize for Rock-n-Bowl or Youth Leagues, but they are also great for your novelty sales. 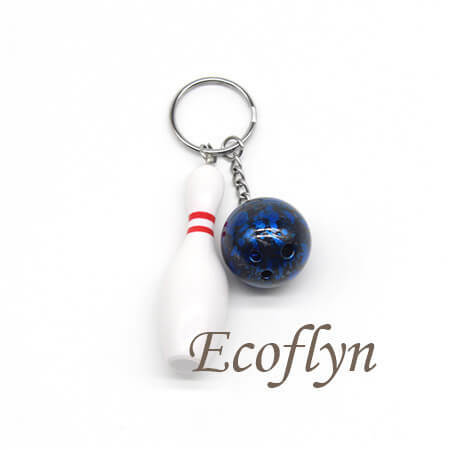 Give out Bowling Pin Keychains to your favorite league for an extra fun game day. 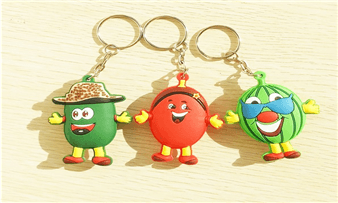 The bowling enthusiast around your life will love to accessory their keys with this cute portable classic bowling keychains. 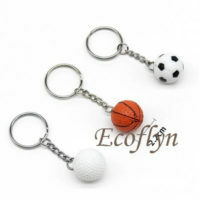 Bowling favors and gifts are a great addition to any end-of-the-year banquet or sports party. 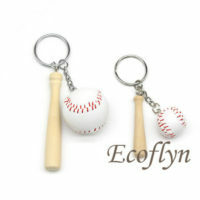 Bowling toys and gifts are perfect for the sports fanatics, and make great giveaways for your next sporting event. 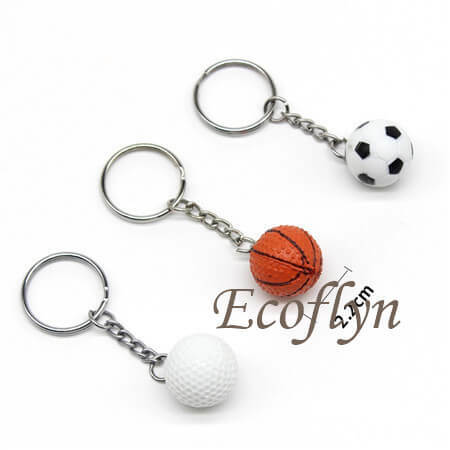 This type of Bowling Pin Key Chain features a miniature white bowling pin with red stripes and a cute bowling ball also an attached silver metal chain and ring. 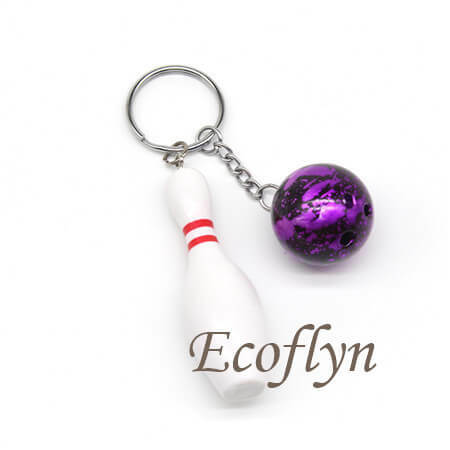 These Bowling Pin Key Chains make a fun favor for many occasions like birthday parties, sporting events and more! 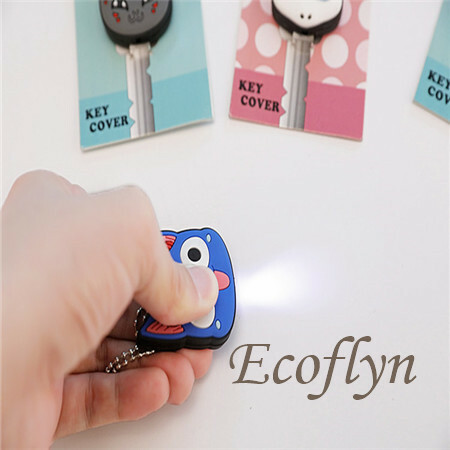 They also help you never lose/forget where your keys are! 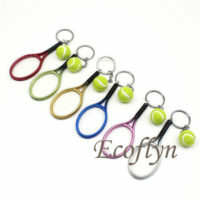 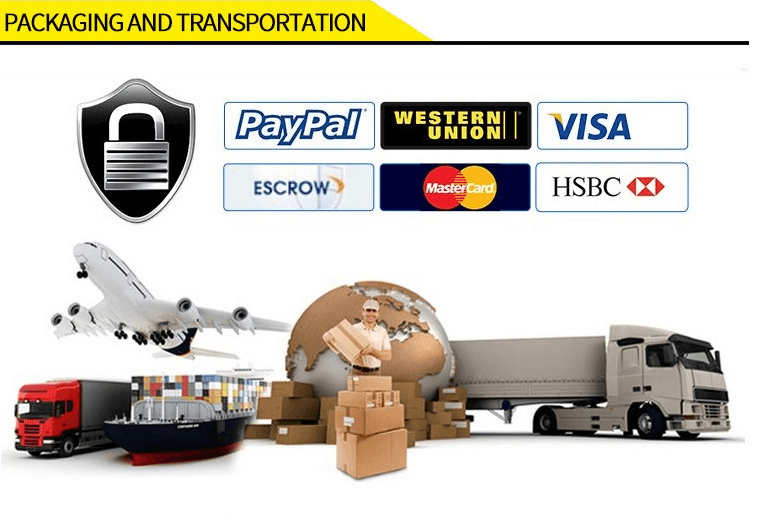 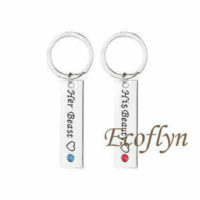 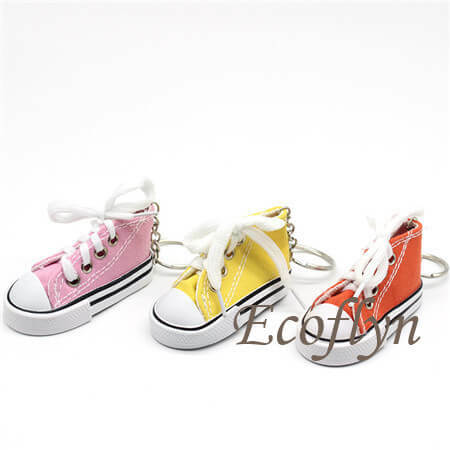 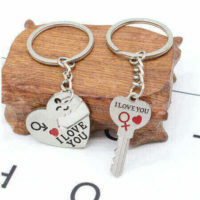 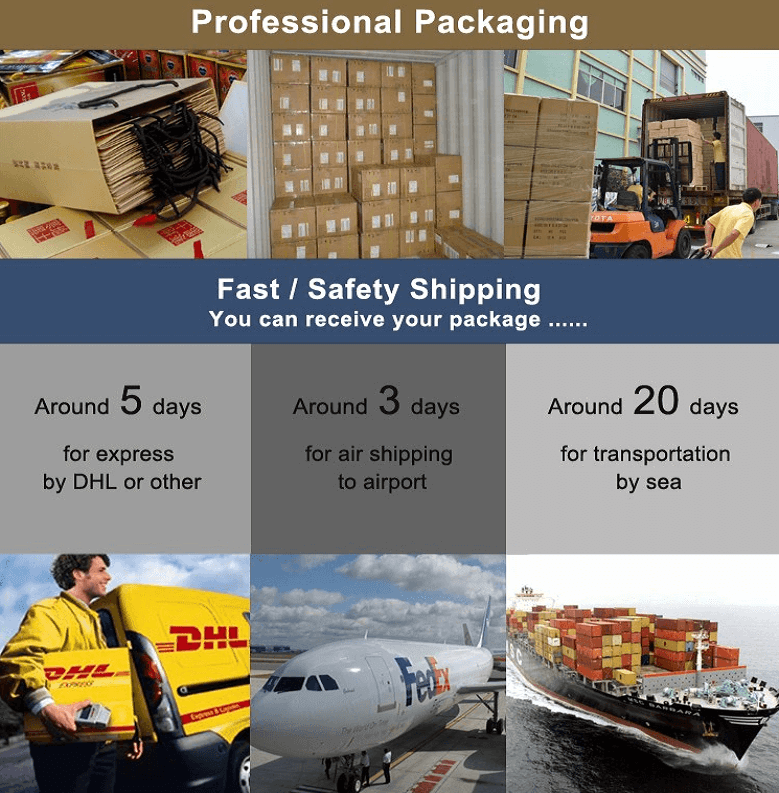 Easily check here for more other bulk personalized promo keychains wholesale. 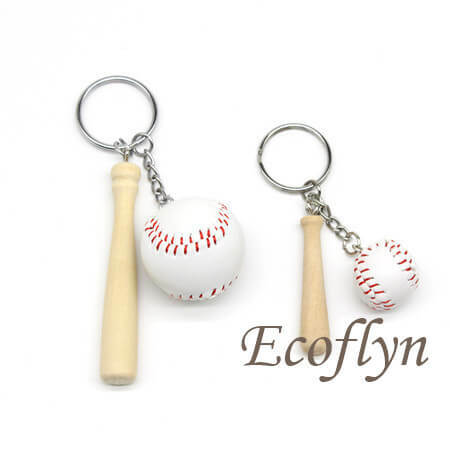 With Ecoflyn’ inventory of affordable custom keychains in bulk, people will have your logo in their purse or pocket all the time.